A community has rallied around one little boy’s “Pay it Forward” project to create backpacks to distribute to the homeless of San Diego. Seven-year-old Dylan Rodrigues of Ocean Beach saved $120 he earned from putting up a lemonade stand to buy backpacks to fill with necessities like sack lunches, socks, scarves and band-aids. “I wanted them to not starve,” he said. The word got out that Dylan was on a mission to help people this holiday season and his project has now grown. Dozens of people have donated money and items to Dylan, his mother Holly Raines told 10News . It’s the last 2 days of the OBTC Holiday Food and Toy Drive; Friday, 12/16 is a catch-up day, while Saturday, 12/17 at 8:30am –is an ALL HANDS ON DECK day to distribute and deliver boxes! Come help with the big day of the Food and Toy Drive delivering all the boxes to our local families and seniors. Final sorting, loading boxes and delivery drivers are all needed. This is truly a tremendous morning for community connection in Ocean Beach. For more. 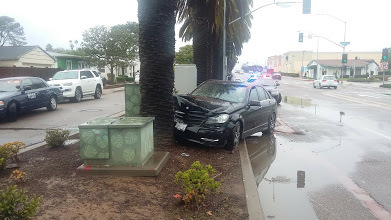 On a rare rainy day, I do say, some of our houseless folks need sunscreen. There’s a new Arco gas station in OB (formerly USA Gasoline). Thanks for the Stoopid news. Wish you made an announcement for their benefit show last week for Kate of Seedless who has stage 4 stomach cancer. 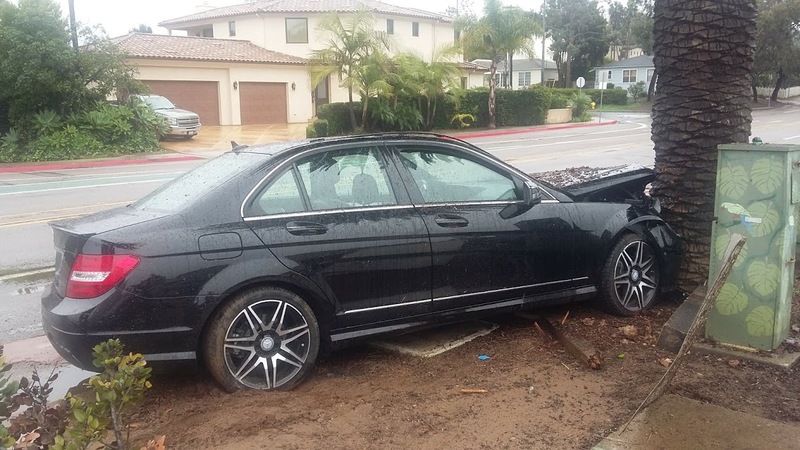 PLNU student crashes into palm tree while speeding in the rain on Catalina and Canon st. Readers can send us announcements and news and notices. No one stepped forward on the benefit. Additional note for the SD Reader — mainly people make it over to Bermuda Beach by hopping the fence at the end of Point Loma Ave and ignoring the beach closed, no access sign.